YMCA St Paul’s Group is forming a large and local association called YMCA St Paul’s Group that will work across London and the metropolitan area. We joined with YMCA Slough early in 2018, and joined with YMCA West London on 1 April 2018, after having joined with YMCA East London in 2017. Our desire to come together as YMCAs is driven by a wish to improve and expand the work in local communities whilst also ‘changing the debate’ at a political and policy level so that young people might thrive. What brings us together is our shared Christian ethos and how that might be applied into today’s context. We want to work together and use the skills and knowledge across the group to enhance the work in each area. At the same time we know that the efficiencies we can gain by working together can then be invested into growth and diversification of our services. Why name it YMCA St Paul’s Group? We chose this because St Paul is the patron Saint of London, St Paul’s Churchyard is where the YMCA was founded in 1844 and it was to St Paul’s we walked from East, West, South and South West London in June 2017 on Founder’s Day, as a sign of our commitment to each other and the work of YMCA. We currently operate out of 12 locations across our regions, providing safe places to stay and support to around 1,200 people each night through our range of supported and affordable accommodation, plus four Health and Wellbeing centres. with over 20,000 visits to our centres every week, as well as managing an idyllic outdoor pool in Hampton. We support over 1,000 families each week through our breakfast and afterschool clubs, holiday camps, nursery, preschool and soft play facilities.Through our youth clubs, mentoring and activity based programmes, we support over 1,200 young people each week . YMCA St Paul’s Group is now an association of YMCAs serving London and beyond. 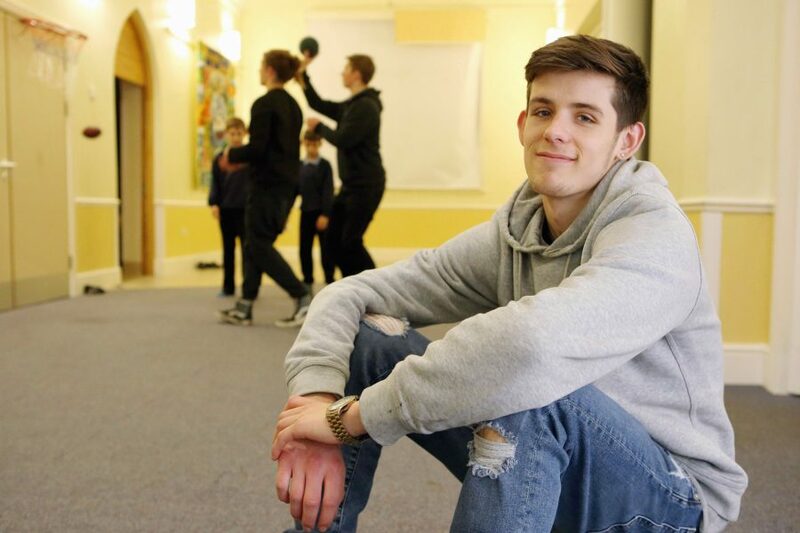 Our vision is of ‘places where young people thrive and communities flourish’. To achieve this vision our mission is ‘to be an inclusive Christian Association, transforming communities so that all young people can belong, contribute and thrive’.